The gallery is quiet as people slowly contemplate the exhibition; the only echoes to be felt are the works themselves and these attenuate, echo, re-echo and reverberate throughout the space. 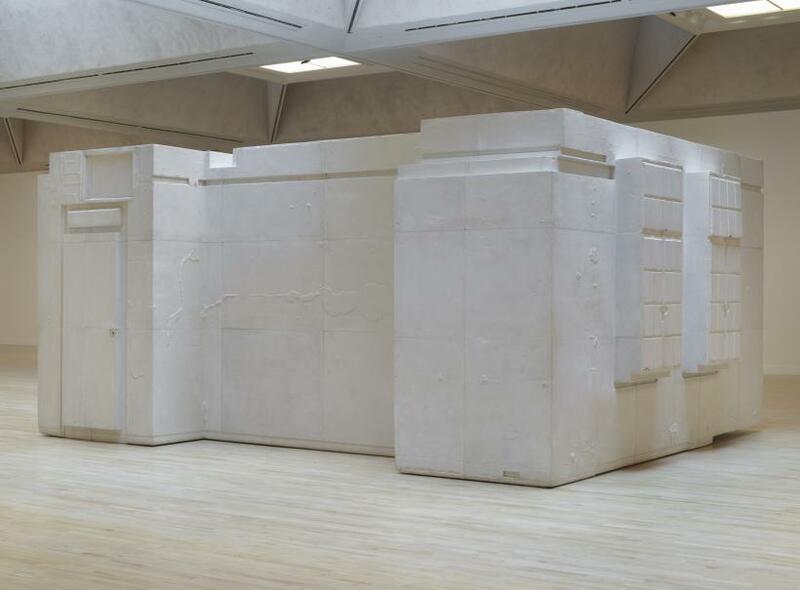 Entering the main room of the exhibition, those familiar with Tate Britain will quickly notice Whiteread’s first act of deconstruction. She has removed all the partitions which usually compartmentalise the space, allowing the vast amount of work on display to hit you, like a tumult, all at once. 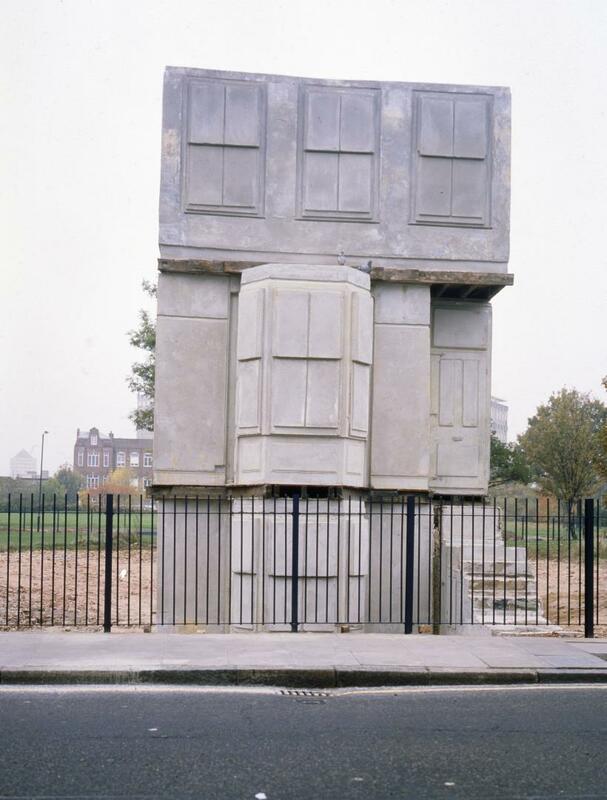 Such an uninhibited view of all the works at once allows you to see that Whiteread has deconstructed the home. From the large pieces in the centre of the space – a whole room in ‘Untitled (Room 101)’ (2003) and a staircase in ‘Untitled (Stairs)’ (2001 – the works splinter off into smaller facets of the home, with windows, doors and smaller objects inhabiting the more intimate corners and edges of the space. 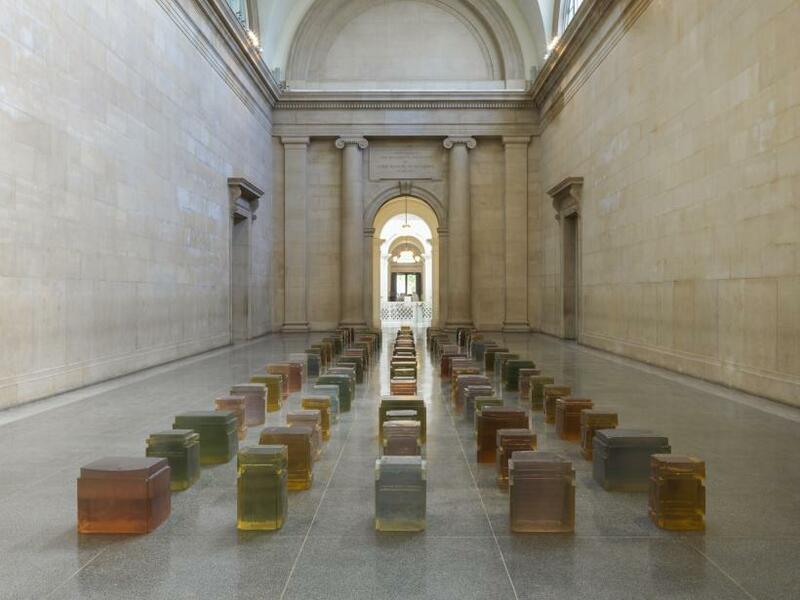 We walk between the negative interiors in the centre of the space to the resin casts of windows titled ‘Spy’ (2011) which are hung on the walls and seem to be emitting light rather than framing or filtering it. Whiteread has stretched usual architectural proximity. This creates a large void between interior and exterior realms: expressing a psychological distance and complexity through space. 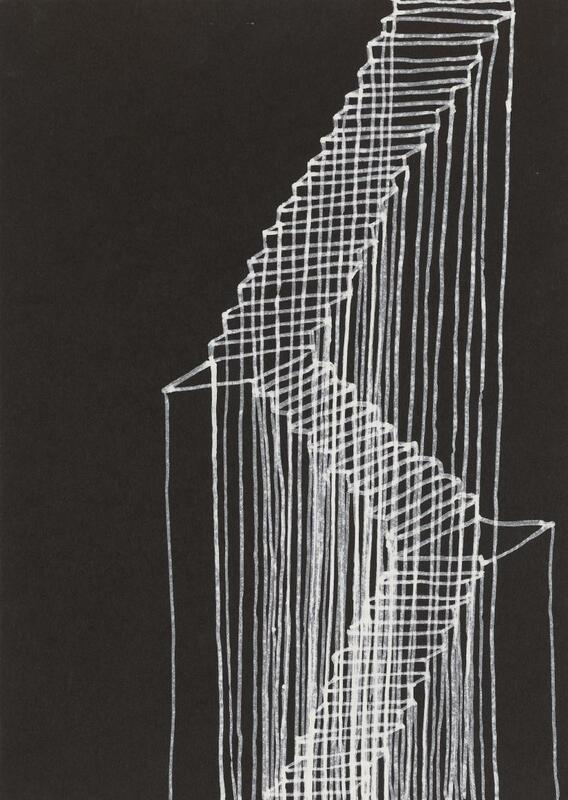 By doing this she has not only manipulated the spaces she has chosen to document through her negative casts of objects, but also the space between and around the works themselves. 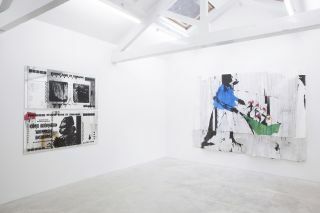 This lends a liminality to the space inhabited by the viewer – we are neither inside nor outside the works. Are we walking in the walls that once held and surrounded these objects? Many of the sculptures on show seem to hint at an idea of Englishness, the terrace, which many of the architectural elements seem to be taken from, and the chicken shed ‘Chicken Shed’ (2017) at the end of the garden. A rose-tinted vision of innocent Englishness is being knocked down or sold off at extortionate prices rendering it unattainable to the common man or woman. 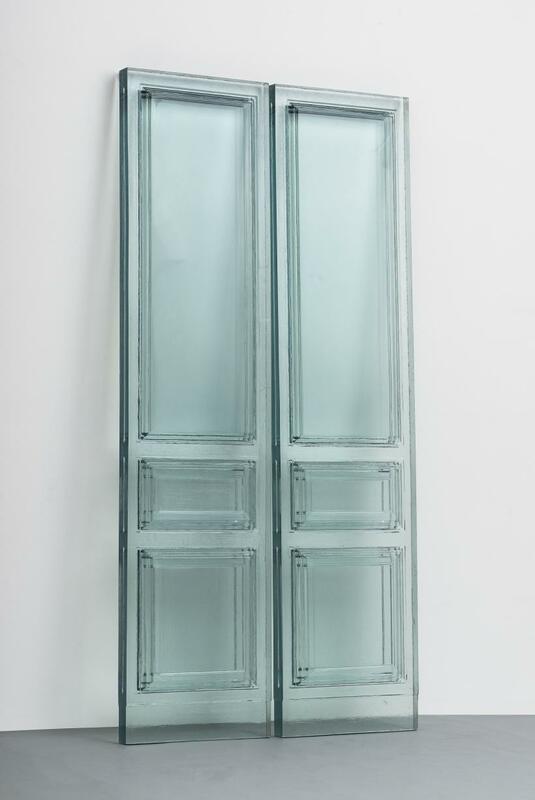 Whiteread doesn’t produce her sculptures to capture her subjects’ presence in world but to delineate their absence in the present. 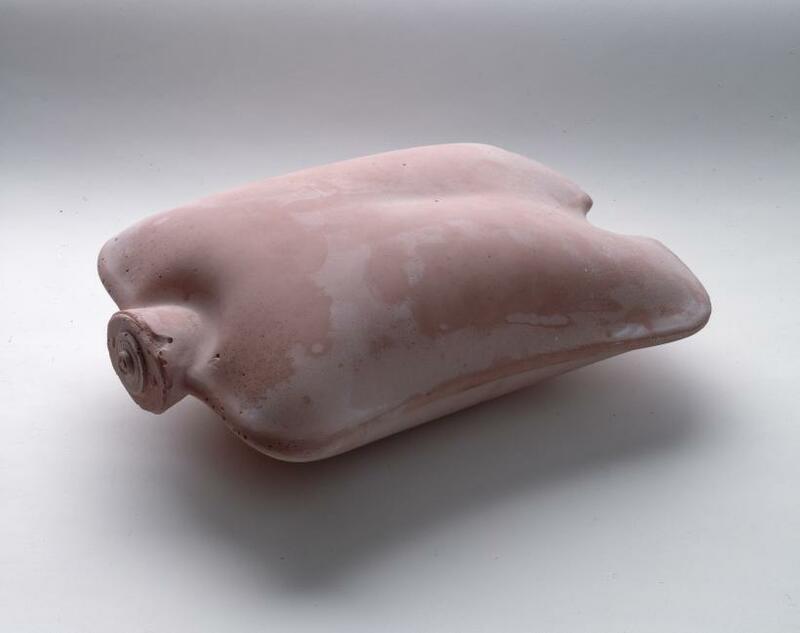 It is in this way that her sculptures undermine their own existence in that they depict something that no longer exists. 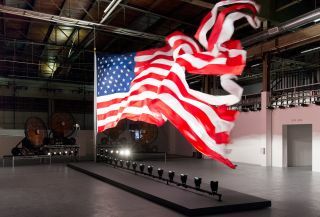 Despite their initial appearance as being ruins of the past, this commentary on our present day position and experience in the world can be read in many of the sculptures. Our brains are slowly being rewired to the quick pace of the internet and are becoming less capable of concentrating on the slow business of reading a book. 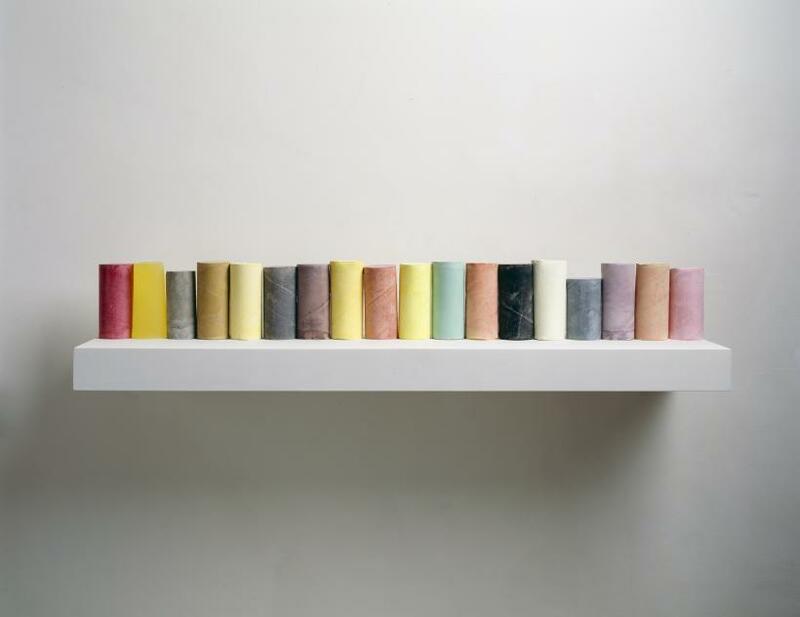 The cast of a collection of bookshelves, ‘Untitled (Book Corridors)’ (1997-8), seems to embody this with only the outline of the books and dirt from their spines left behind. The only language to be read from these empty shelves is the changing profile of the differently sized books that once sat there. The book, a hallmark of civilisation, has been reduced to a sterile barcode or binary language. 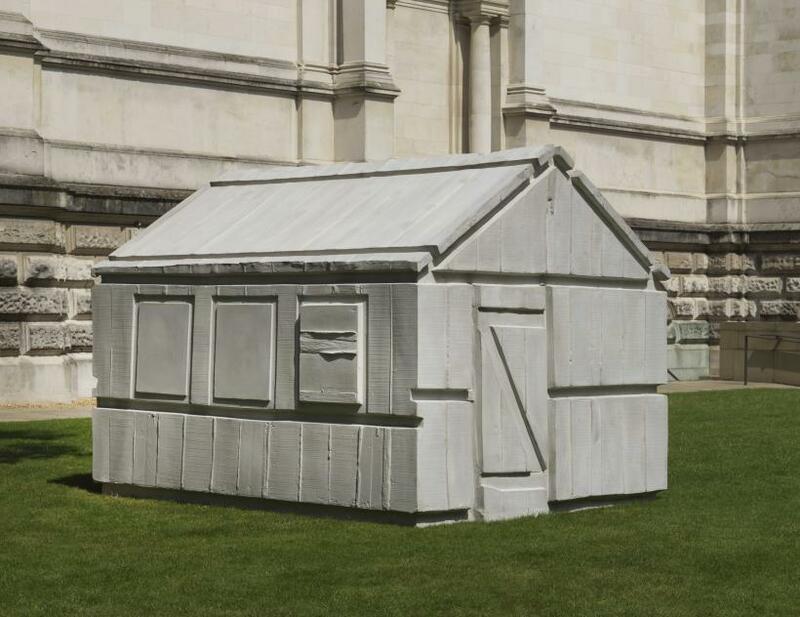 Despite their often-bleak commentary there is affection in all of Whiteread’s pieces, even love. Her careful casting has caressed each surface and retained each imperfection intimately. In his novel ‘Extremely Loud & Incredibly Close’ Jonathan Safran Foer describes the sensation of love as being like everything around you is happening in reverse. 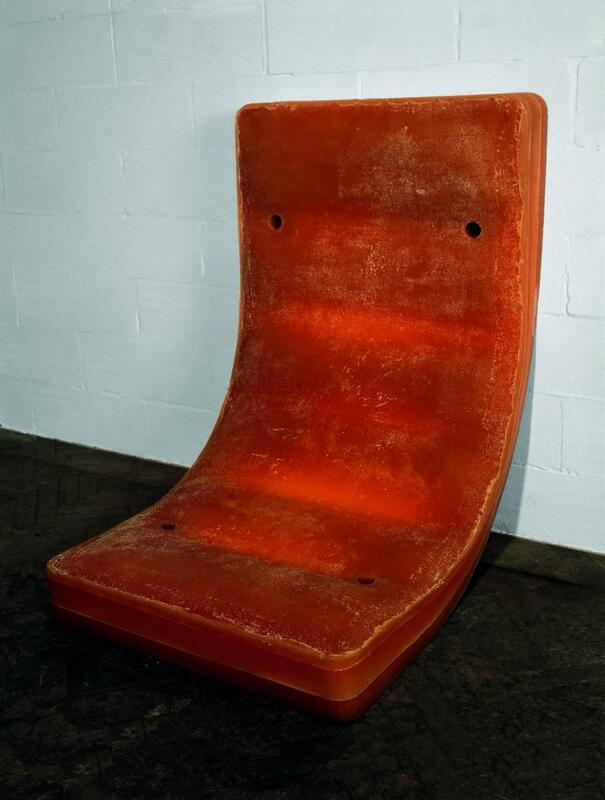 This is perfectly spatialised in Whiteread’s exhibition where everything is sculpted in reverse: voids become solid, concaves become convex, windows are dark even in the light, doors only close, a comforting hot water bottle becomes hard and cold in ‘Torso’ (1988). 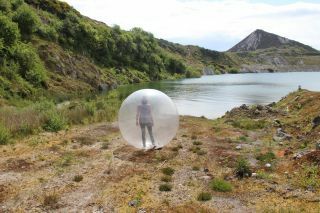 As with love, the work is also close to discomfort and claustrophobia. Our air is thick with immaterial information networks and Wi-Fi signals; they wrap around our objects and fill the spaces and voids we walk through every second of the day. 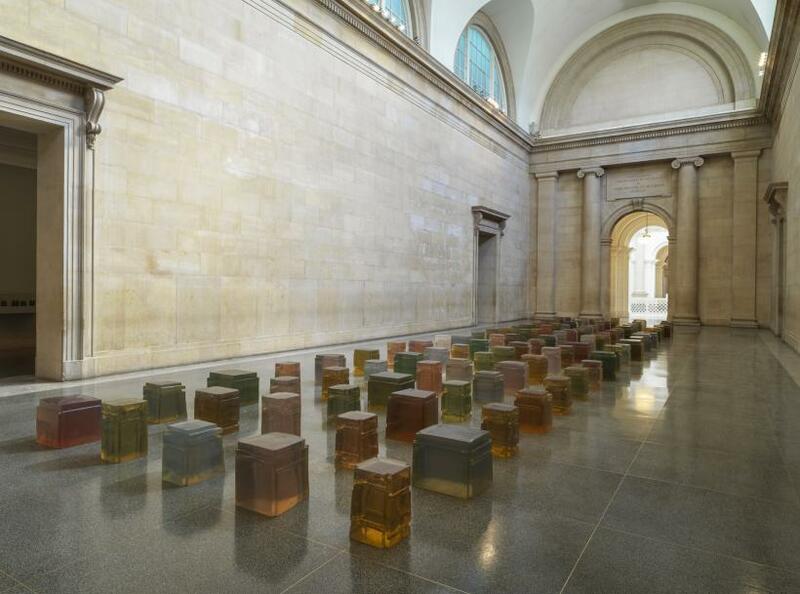 Whiteread’s sculptures seem to make physical the claustrophobia inducing experience of being trapped within these technologies and this air that is too thick to breathe.